DRAW Create your own roads! 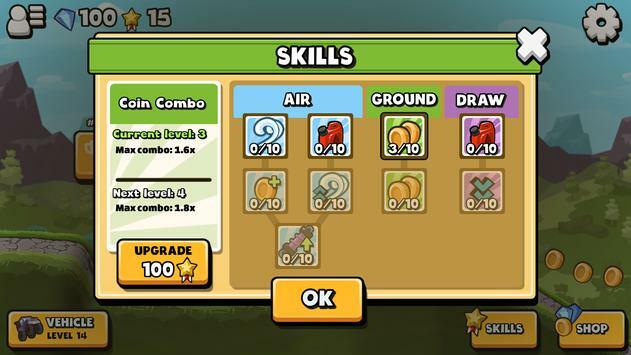 UPGRADE Improve your car with upgrades and skills! PVP Compete against your friends in multiplayer! ONLINE LEADERBOARDS Rule the roads around the world! This is an early build so please send us feedback or report any bugs you may find to support@roundzero.com. Please review Road Finger Game and submit your comments below. We will collect all comments in an effort to determine whether the Road Finger app is reliable, perform as expected and deliver the promised features and functionalities.